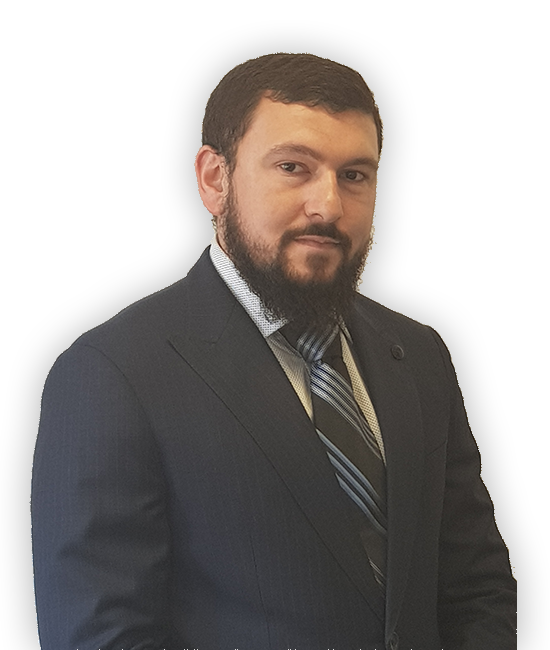 Mohammad has many years of experience in insurance recoveries and litigation. He is notable for his willingness to take on some of the most complicated insurance disputes. Mohammad possess a degree in Law and a post graduate diploma in Legal Practice. He has great interest in insurance law and authored many blogs as well as a thesis on the Insurance Contracts Act 1984 (Cth). Mohammad is looking forward to continuing his career in insurance recoveries and litigation and intends to undertake further research of insurance legislations in the near future.